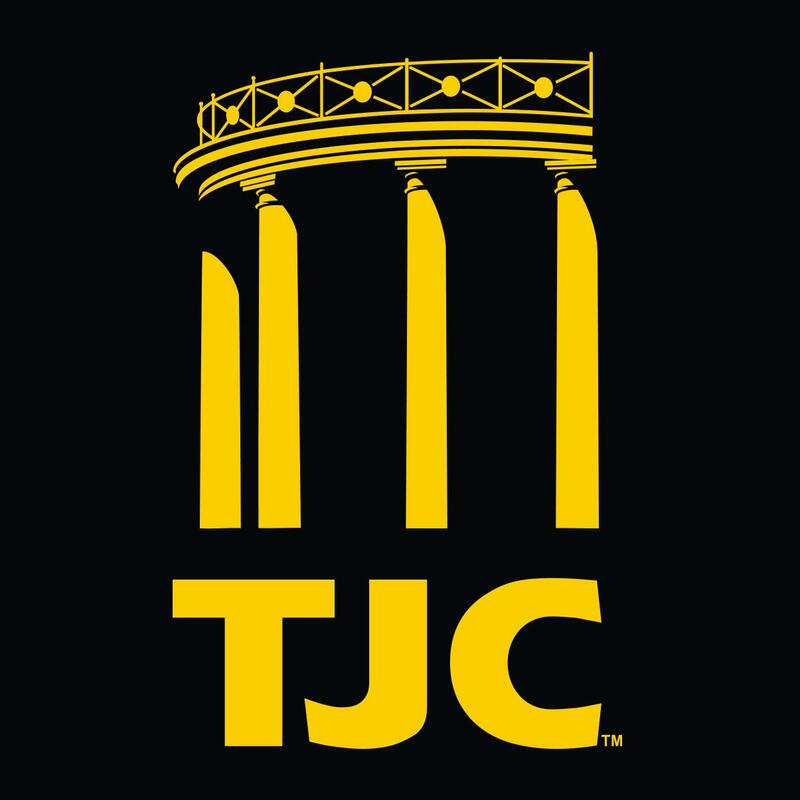 TJC has recognized 1,520 students named to the president’s and dean’s lists for their academic excellence during the Fall 2018 semester. The president’s list consists of 507 students who completed a minimum of 12 hours of college-level courses with a 4.0 grade-point average. The dean’s list consists of 1,013 students who completed a minimum of 12 hours of college-level courses with a minimum 3.3 grade-point average. BOSSIER CITY, Louisiana: Danial Bellew Jr.